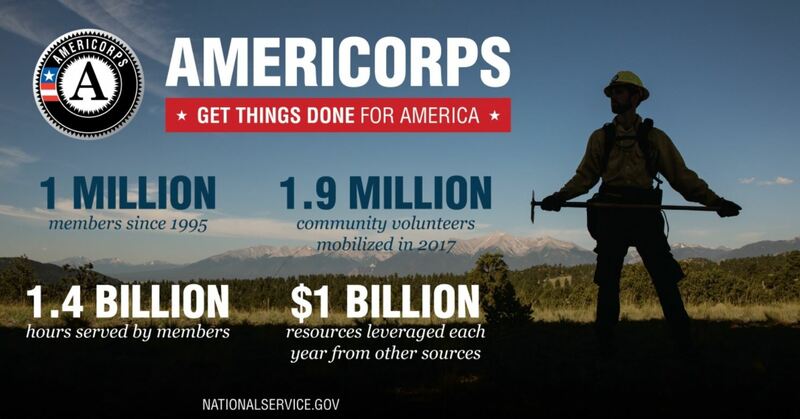 I’m being honest when I say that at this time last year I didn’t know anything about AmeriCorps beyond the name. 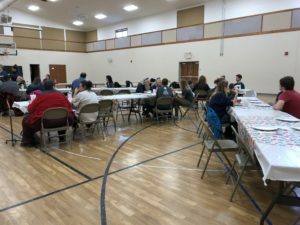 When I heard about an opportunity to work with them, I didn’t really understand it at the time that it meant a commitment to serving the community and that my work would actually mean something to people on a personal basis. 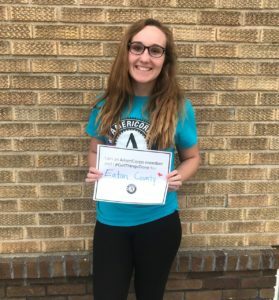 I’m also being honest when I say that I wouldn’t change my choice to serve through AmeriCorps for the world. It may be a cliché, but it’s the truth. 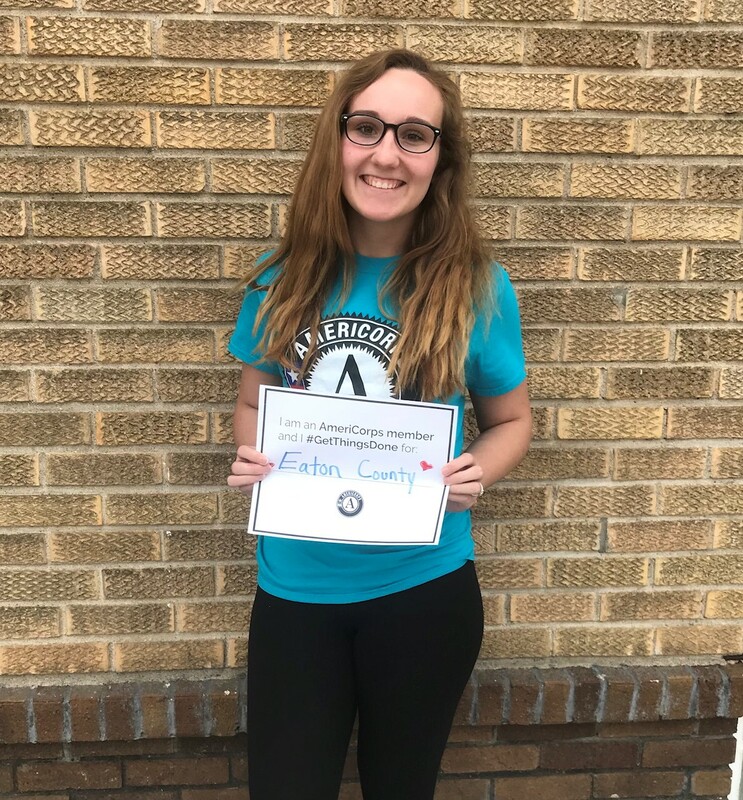 My reasons for serving with AmeriCorps are simple: I needed experience and wanted to serve. I saw an opportunity to better both myself and my community and I took it without hesitation and I do not, cannot, regret that decision. 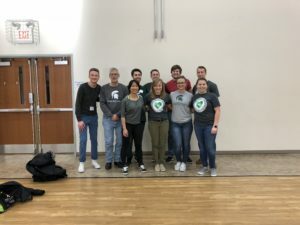 I have served for about 5 months now and in that time I have come to recognize the value of the work done by agencies like Housing Services Mid-Michigan, my host site. I have learned more about the difficulties facing people in Michigan and about the barriers they face than I ever anticipated and I look forward to both learning more and doing more to help them however I can. 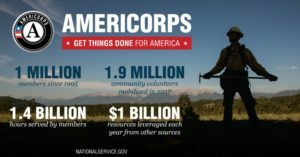 I have spent the last few months serving with AmeriCorps in ways that I was not, honestly, expecting. I helped people with paperwork, I have organized events with my host site, I have done a good deal more than I expected and I am proud of every minute of my work. 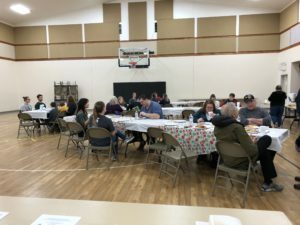 My proudest moments have been my direct service with my community—working in the winter to help my host site set up their Adopt-A-Family event for one, but also my direct work with clients. I have several more months ahead of me and I look forward to them all. Last year, 1,853 individuals in Eaton County experienced a housing crisis. In order to raise awareness of homelessness, November 11th through November 19th has been declared as Eaton County Homeless Awareness Week by the Eaton County Commissioners. According the National Coalition Against Homelessness, this timeframe is used to educate the public about homelessness, draw attention to problems of poverty, and raise support for local programs and services. Later in the month, a Prevent Holiday Homeless Campaign will be held by Housing Services Mid Michigan on “Giving Tuesday”, November 28. Donations to this fundraiser can be made on the agency’s website www.hsmidmichigan.org or by sending a check with “Holiday” in the memo to PO Box 746 Charlotte, MI. All proceeds will stay in Eaton County and will be used to prevent homeless during the upcoming holiday season. 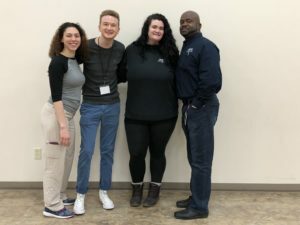 Housing Services Mid Michigan is a 501c (3) organization dedicated to serving the homeless and its prevention with programs that reach into Barry, Clinton and Eaton counties. All proceeds from the above mentioned fundraisers will support Eaton County residents. As a non-profit, donations may be tax deductible. Housing Services Mid Michigan is gearing up for its 2017 Adopt a Family Christmas Program and is currently seeking sponsors to adopt Eaton County families within the program. Sponsoring a family is a very rewarding experience both for those in need and those making donations. Our Extended Services Program serves individuals and families that were homeless before coming to Housing Services. They are now in a transition period of creating a safe and welcoming home once more. Because these families are still regaining financial stability and independence, many are unable to participate in exchanging gifts during the holiday season, but with the help of our sponsors Housing Services hopes to give them the Christmas celebration everyone deserves. If you are interested in sponsoring a family and making someone’s holiday season brighter, please contact Mikayla Bower at mbower@hs-mm.org or at (517) 541-1180. We appreciate your support and look forward to hearing from you soon!